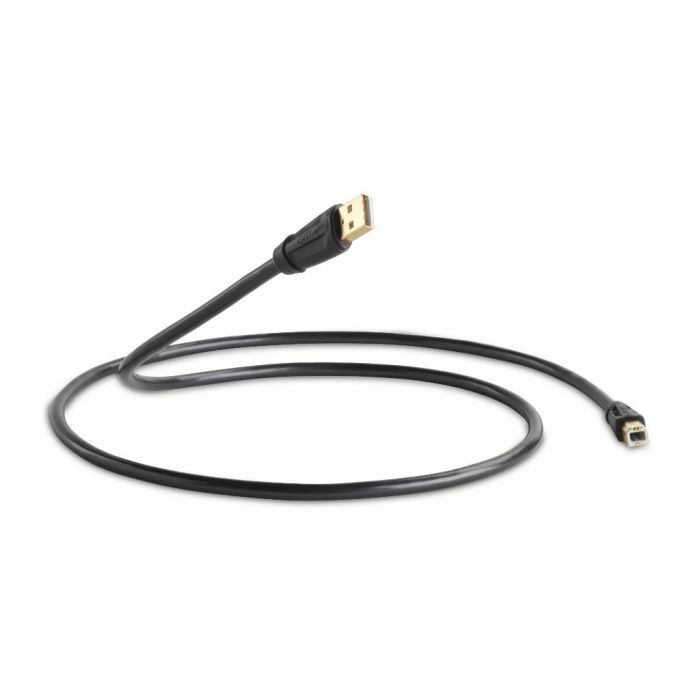 Performance USB cable is designed to transmit high definition digital audio between USB audio components (such as a computer or storage device and a high performance DAC) with very low jitter. At QED we have identified that reducing jitter or timing errors within the digital signal makes for cleaner audio transmission, and with USB this is no different. Triple magnetic screening ensures enhanced signal protection and 24k gold plated connectors for enhanced signal transfer. At QED, we offer a lifetime guarantee on all cables.